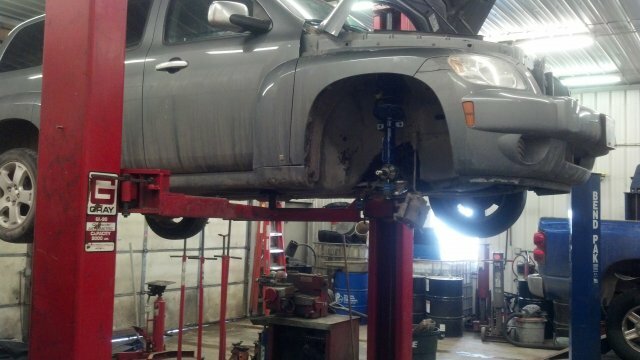 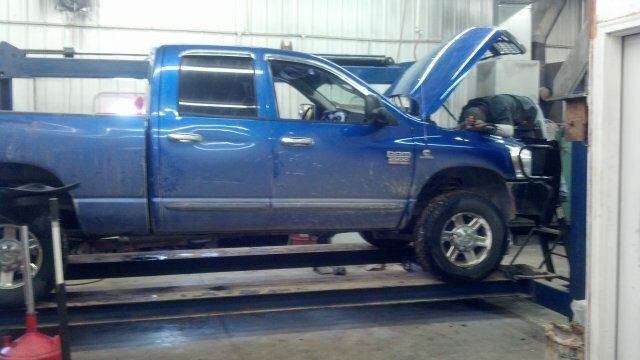 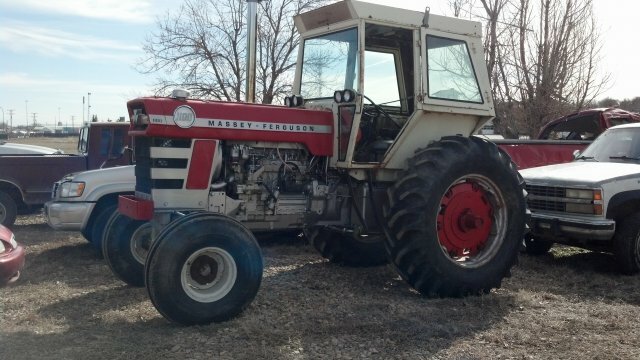 Gillette Auto Repair & Machining does repair work on trucks, automobiles, tractors and small trailers. 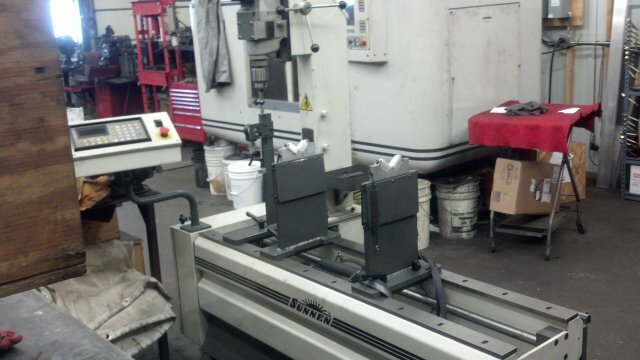 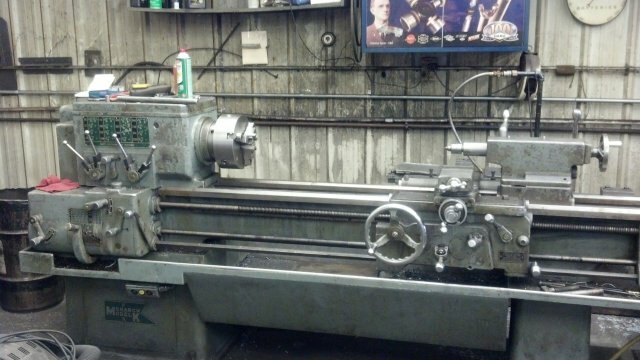 We are also a machine shop that specializes in rebuilding engines. 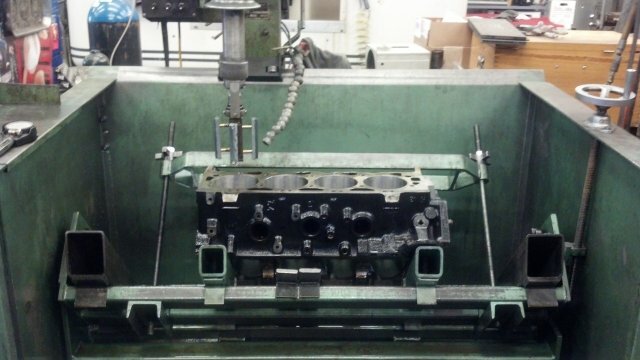 So if you need head work done, or want an engine rebuild or replacement, we can help you out. 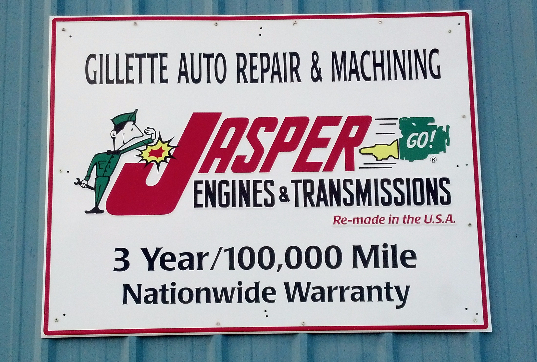 Hours: 8:00 a.m. to noon and 1:00 p.m. -- 6:00 p.m.
We are closed from noon to 1:00 p.m. for lunch.